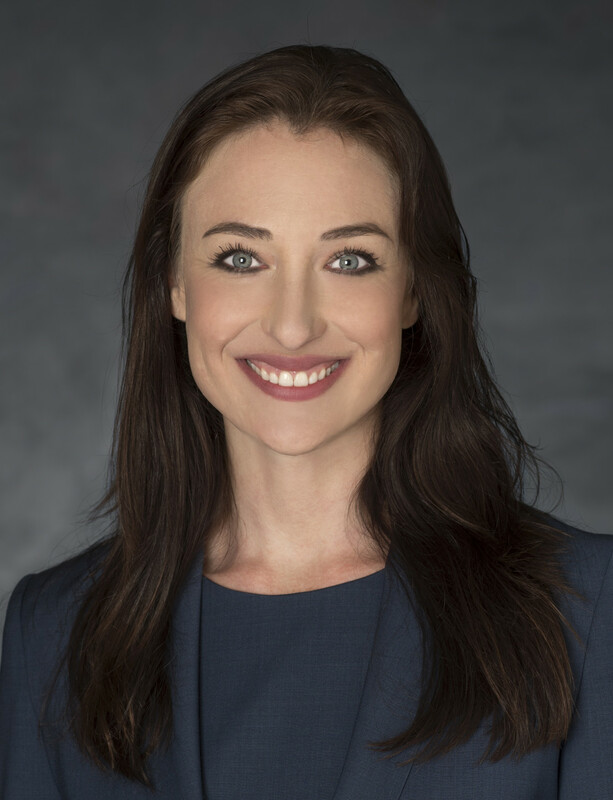 Los Angeles – Lathrop Gage is pleased to welcome Associate Amy Burke, joining the firm’s Los Angeles office. Buke joins the Business Litigation team – particularly focused on Intellectual Property Litigation matters. Burke is well-versed in advising clients on trademark and copyright protection and enforcement, contract disputes, false advertising, unfair competition and employment matters. She also advises businesses on regulatory compliance and key contracts, as well as product labeling and advertising. Prior to joining Lathrop Gage, Burke practiced with a boutique Los Angeles-based litigation firm, where she successfully represented clients across various industries in state and federal courts, and before the U.S. Patent and Trademark Office and the Trademark Trial and Appeal Board. Burke received her Juris Doctor from the University of California, Los Angeles School of Law, 2010. She received her M.Phil. in Philosophy from University College London, 2004, and her B.A. in Philosophy and Linguistics from the University of Michigan, 2001.